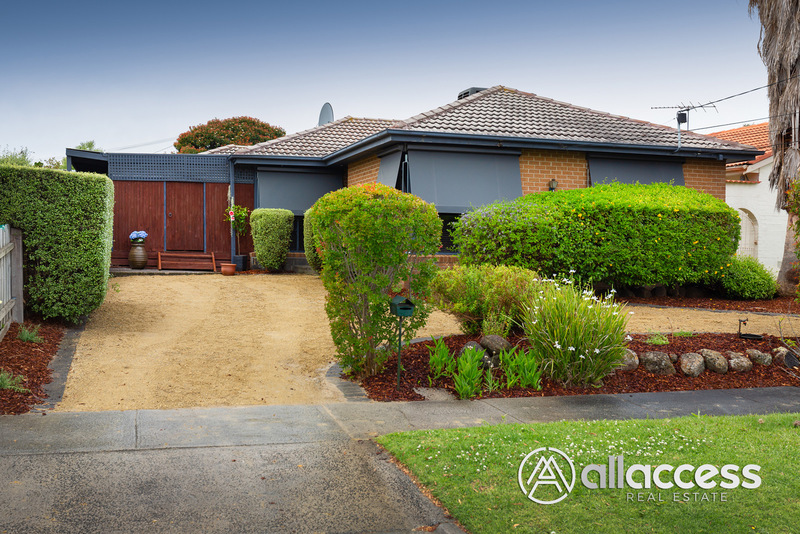 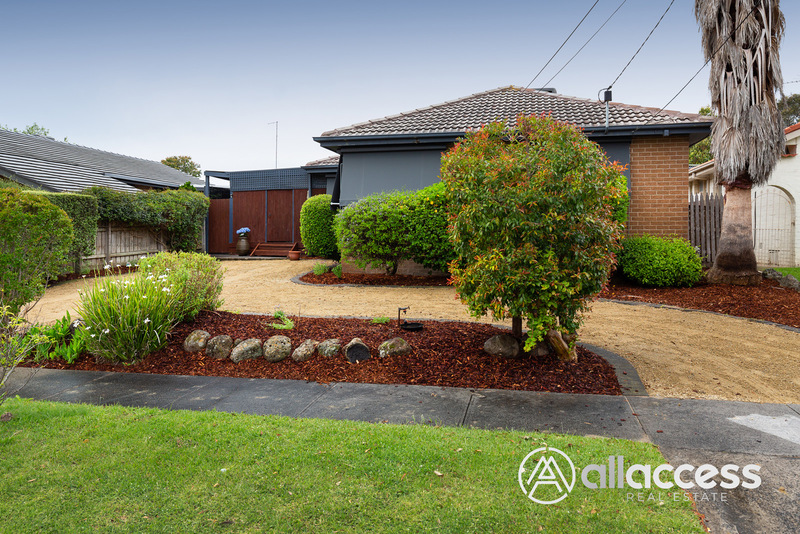 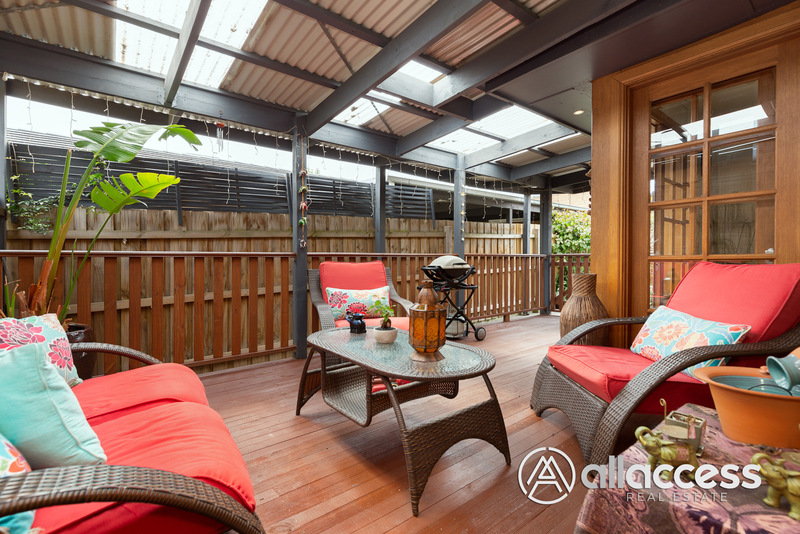 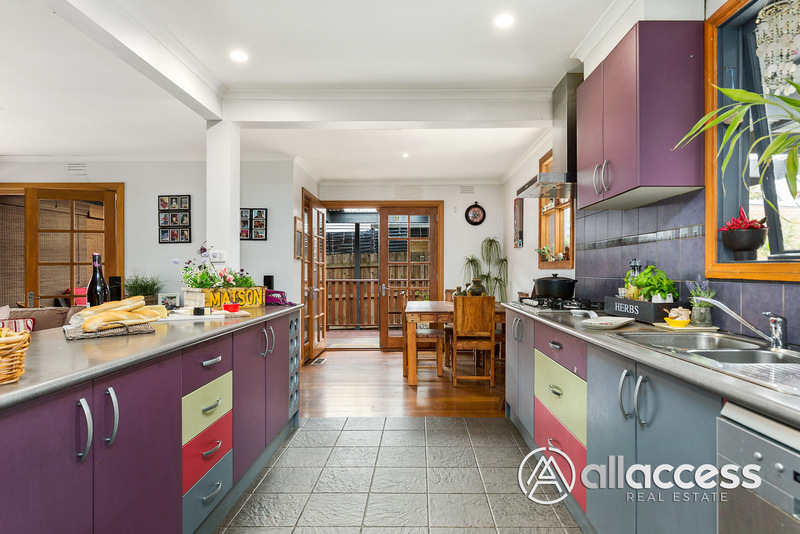 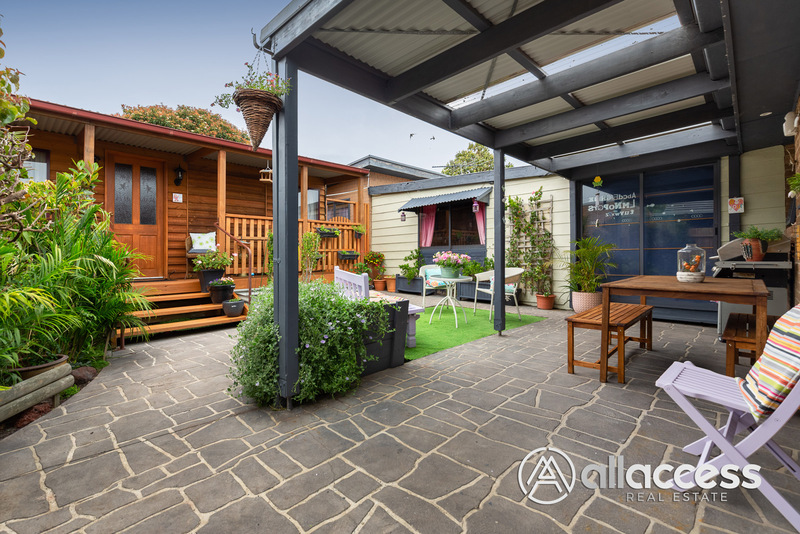 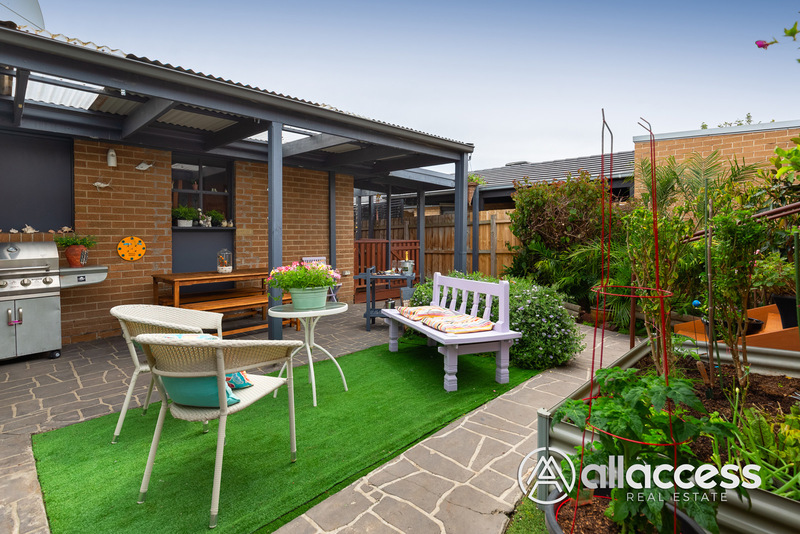 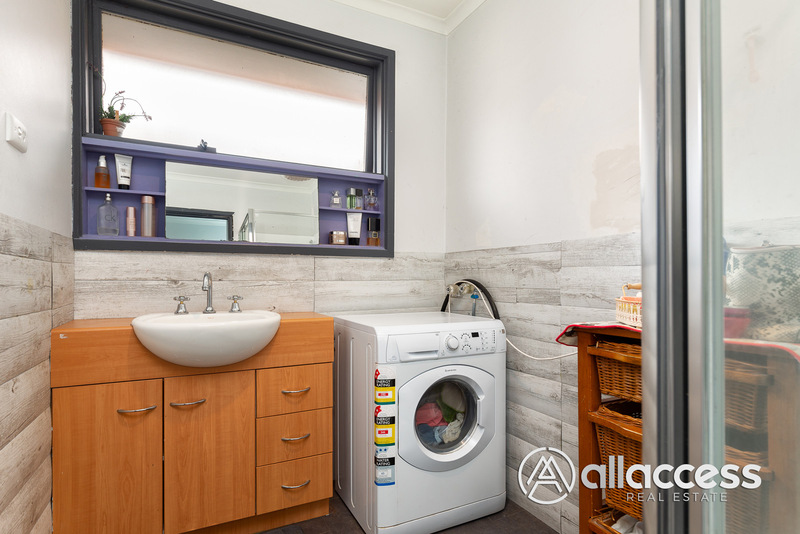 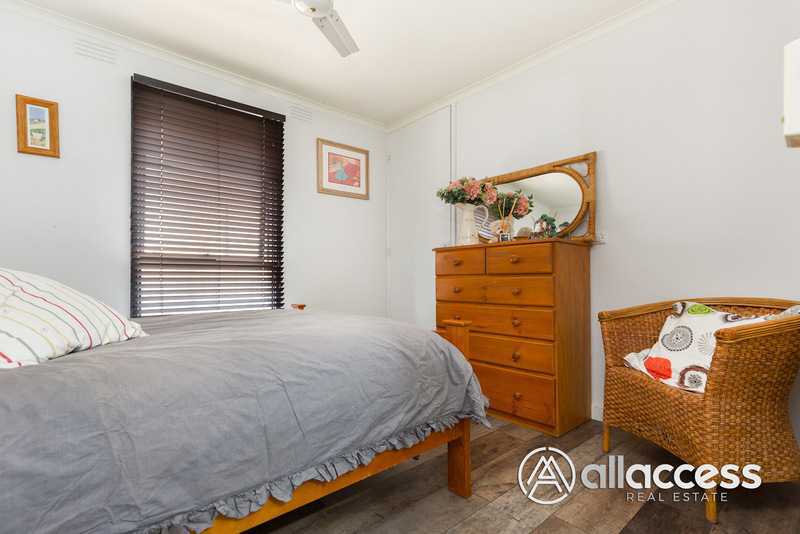 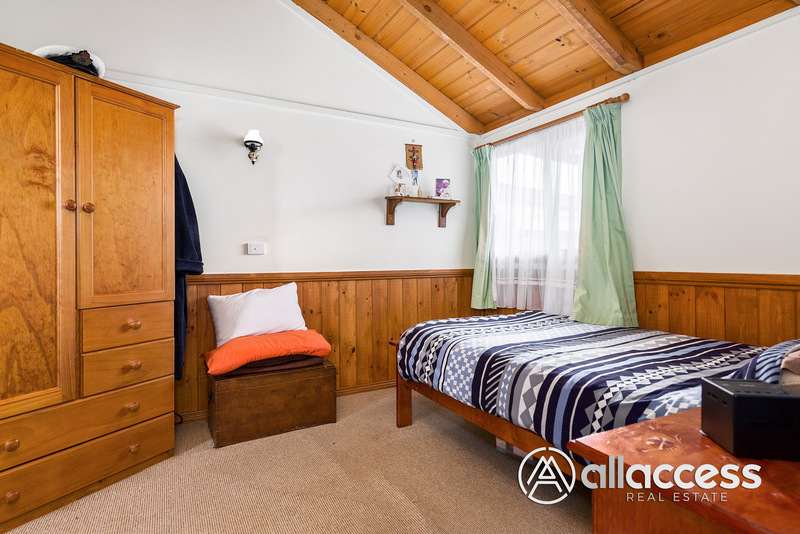 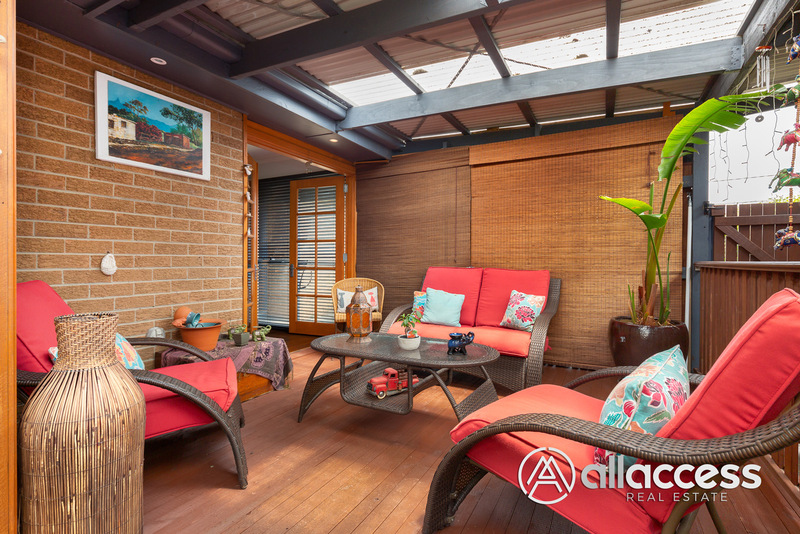 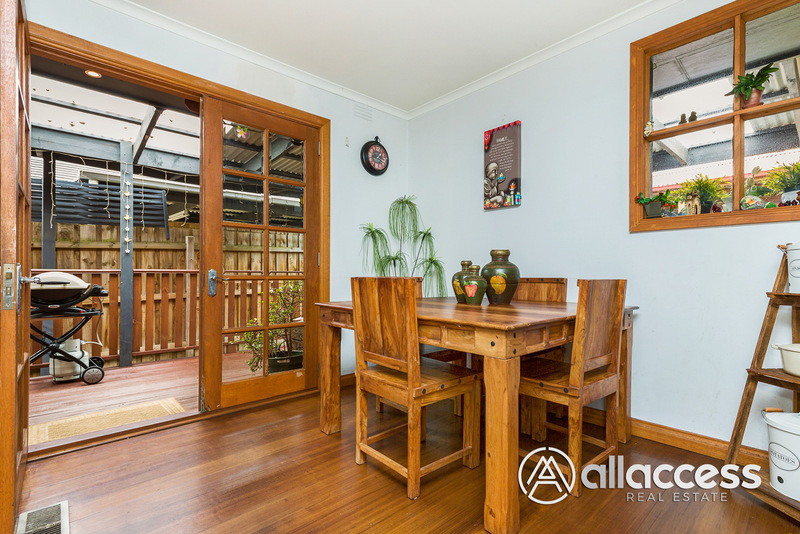 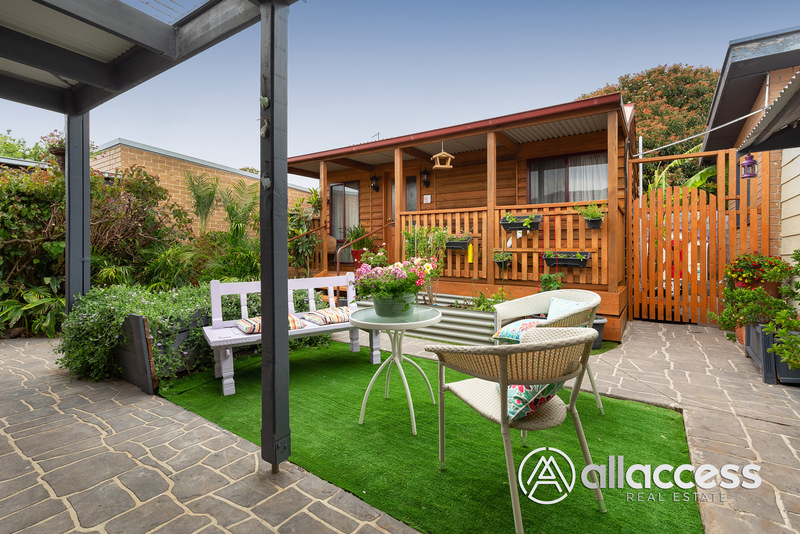 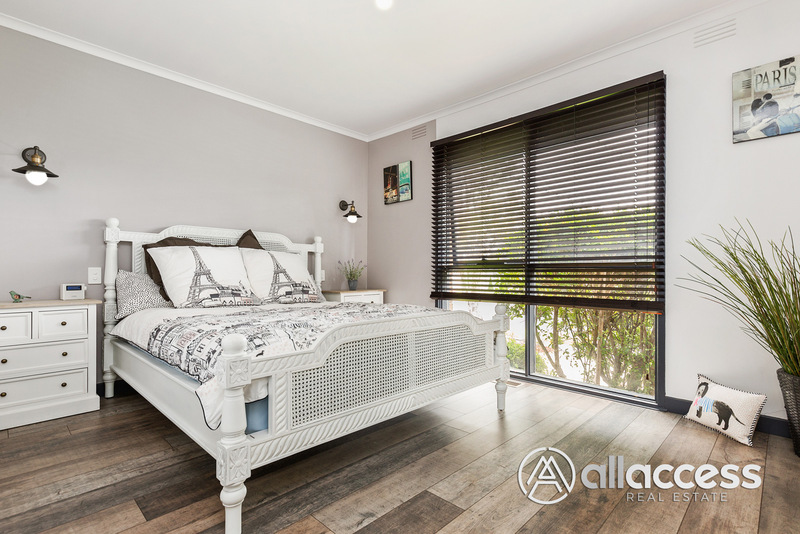 This relaxed family home is certainly one of a kind – the versatility and multi-purpose rooms means you can enjoy the home with your loved ones, while also enjoying space for extended family, to potentially rent out to tenants or even run a business (STCA). 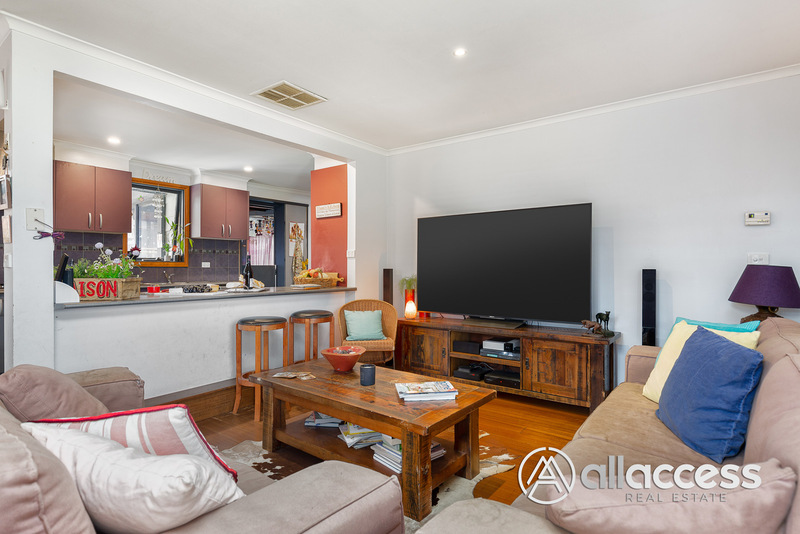 This home is nestled on approximately 534m2 and enjoys three bedrooms, a central bathroom, ducted heating, evaporative cooling with a central kitchen that overlooks the living, dining and deck area. 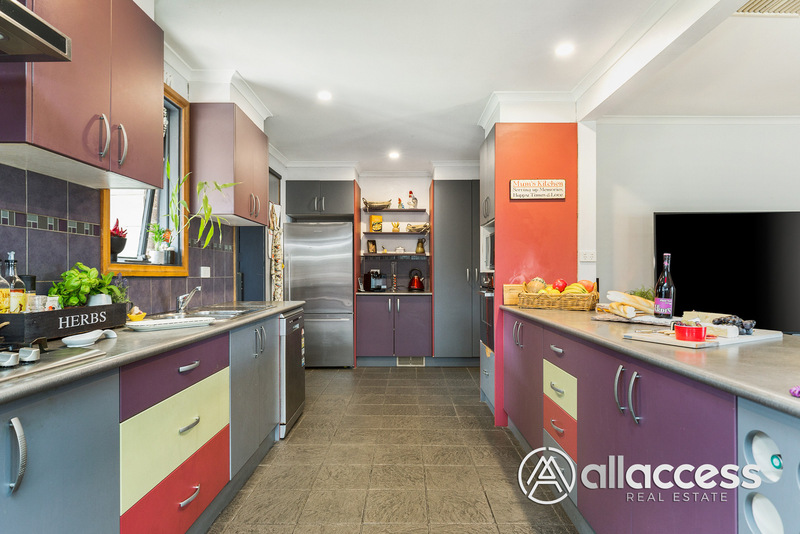 The kitchen is complete with a dishwasher, an abundance of bench and storage space, has views of the main living zones and when you open the doors, it provides seamless indoor to outdoor entertaining. 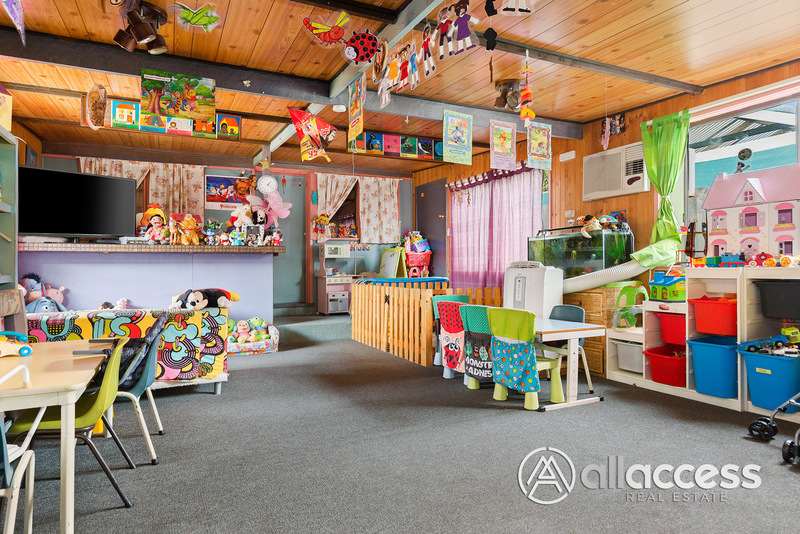 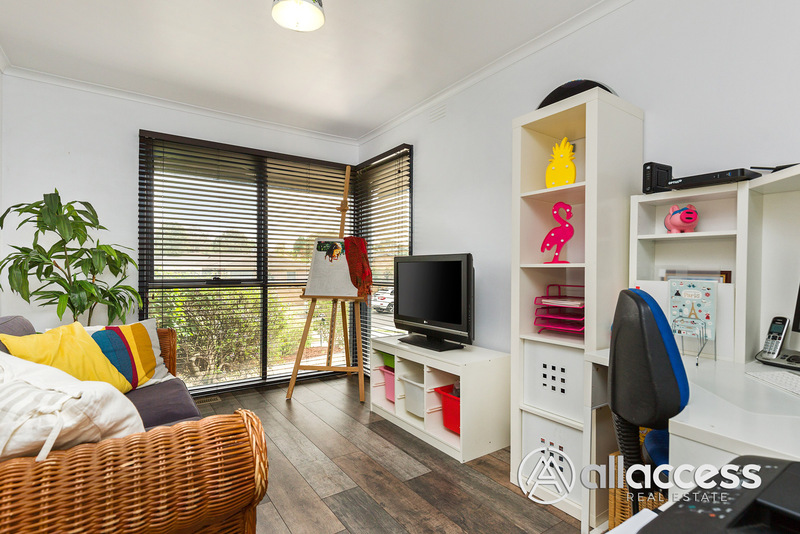 Tucked at the rear is currently a playcentre but could easily be an additional living room, extra bedroom or your own home business area – the choice is yours. 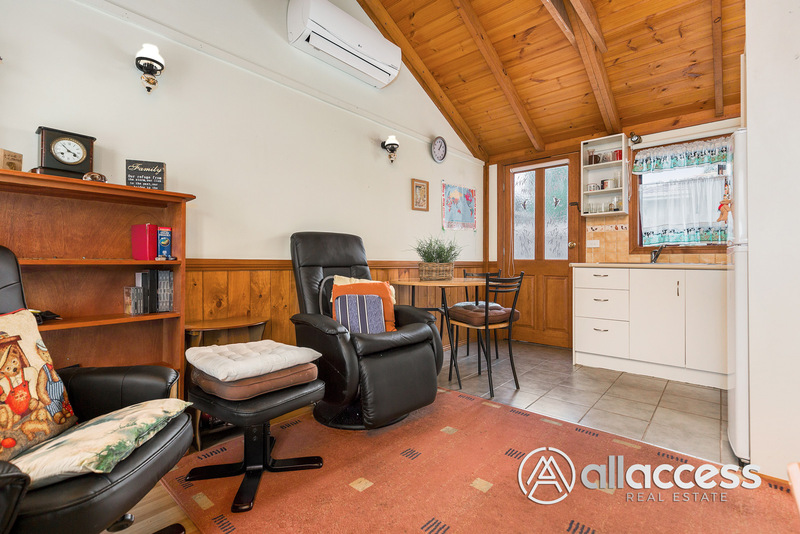 It also comes with a little kitchenette and two toilets which could be re-converted into another bathroom (STCA). 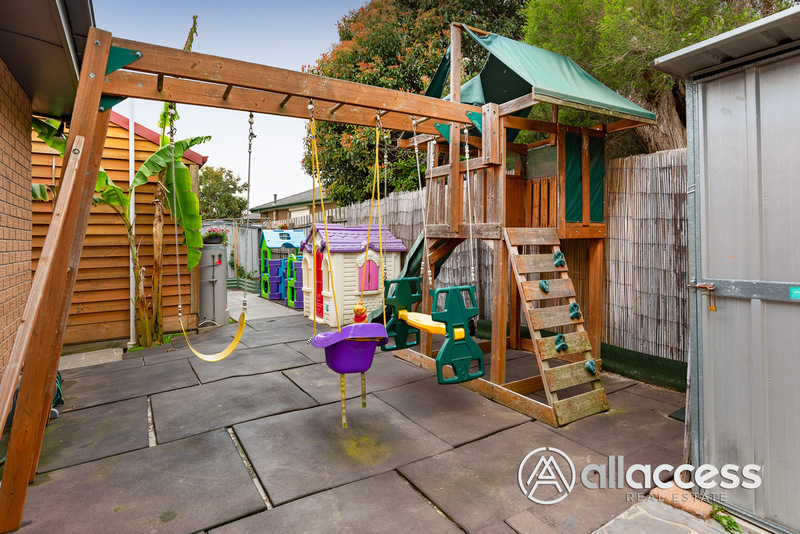 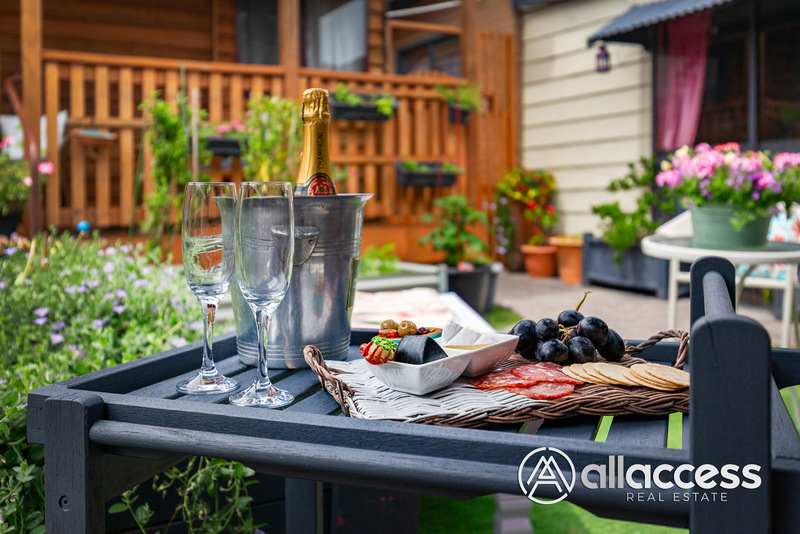 Completing the package is a quiet and low maintenance courtyard, rear area for kids to play, multiple veggie gardens and a self contained UNIT at the back of the block which has a kitchenette, living room with split system AC plus a bedroom and ensuite.